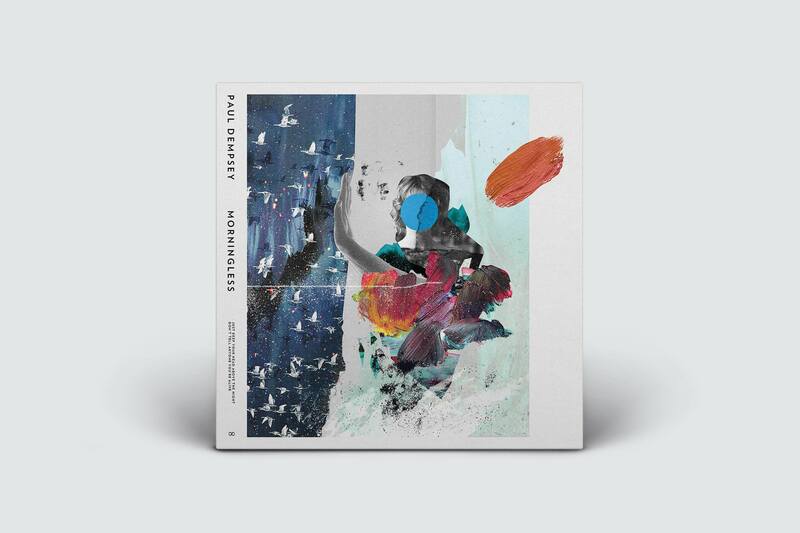 Paul Dempsey retains his place as one of Australia’s best songwriters….immediately pleasing, but never predictable. It seems like Dempsey never takes the easy option when writing songs and it means that the songs have an extra kind of depth. 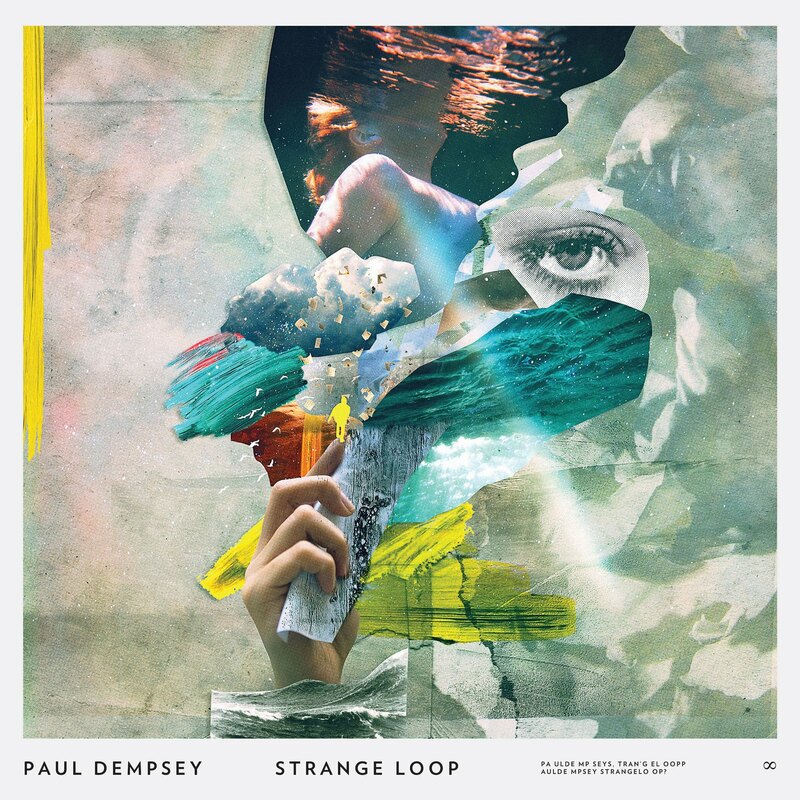 Paul Dempsey approached us to create artwork for his new album ‘Strange Loop’. 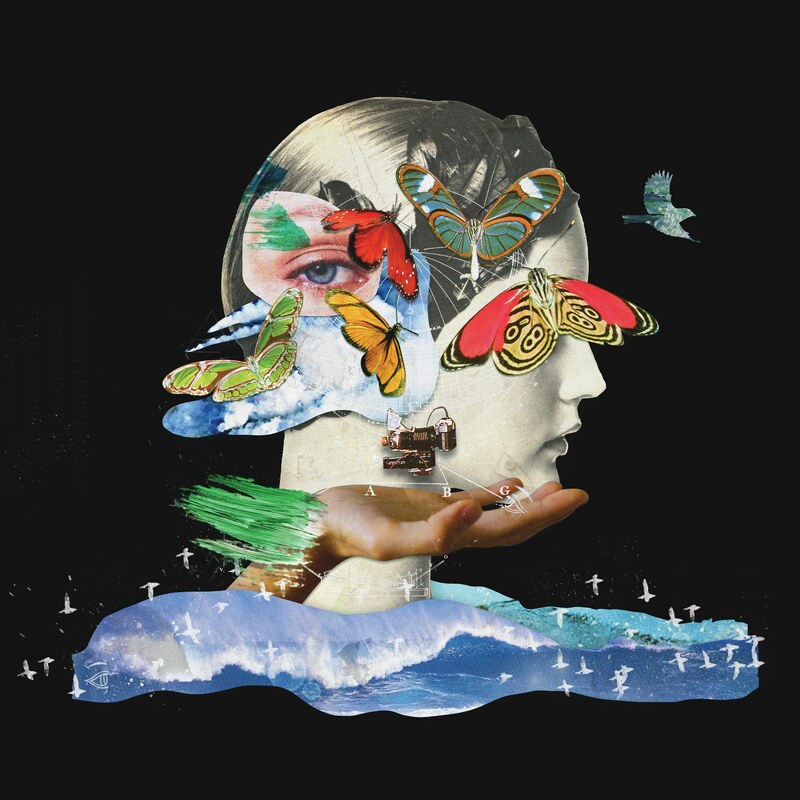 A range of vintage imagery was combined with hand made brush strokes and photography to create a unique collage aesthetic filled with secrets and motifs to the lyrical content. 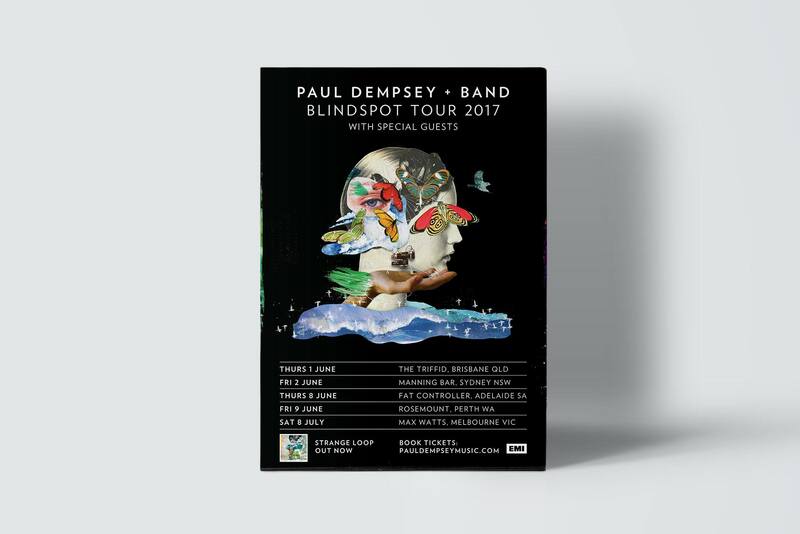 Paul Dempsey is known to most as the singer, guitarist and principal songwriter of highly successful Australian band, Something for Kate. Dempsey has so far released 6 platinum and gold records with Something for Kate along with a double album of B-sides and a Greatest Hits collection, selling over half a million records in Australia. During this time Dempsey has also consistently played solo shows and toured in solo mode when not busy with Something for Kate as well as producing records for other artists. In February 2016, the first single, titled Morningless, was released from the album. 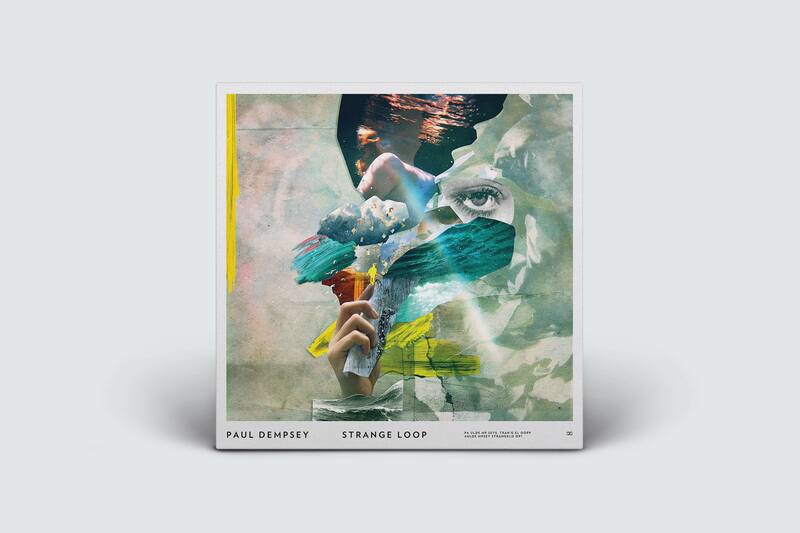 The album title was revealed in March 2016 as Strange Loop and was released on Friday, May 13, 2016, through EMI Australia. 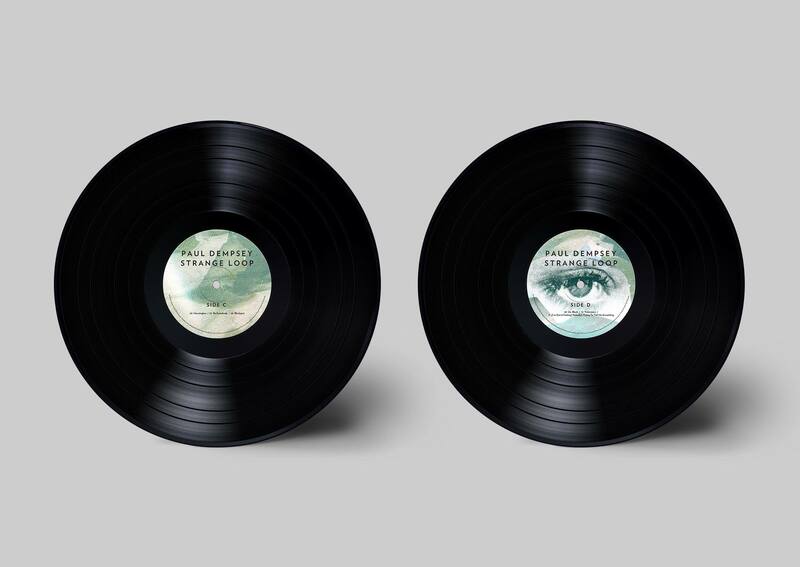 The album’s opening track, The True Sea was given away as an instant grat track. 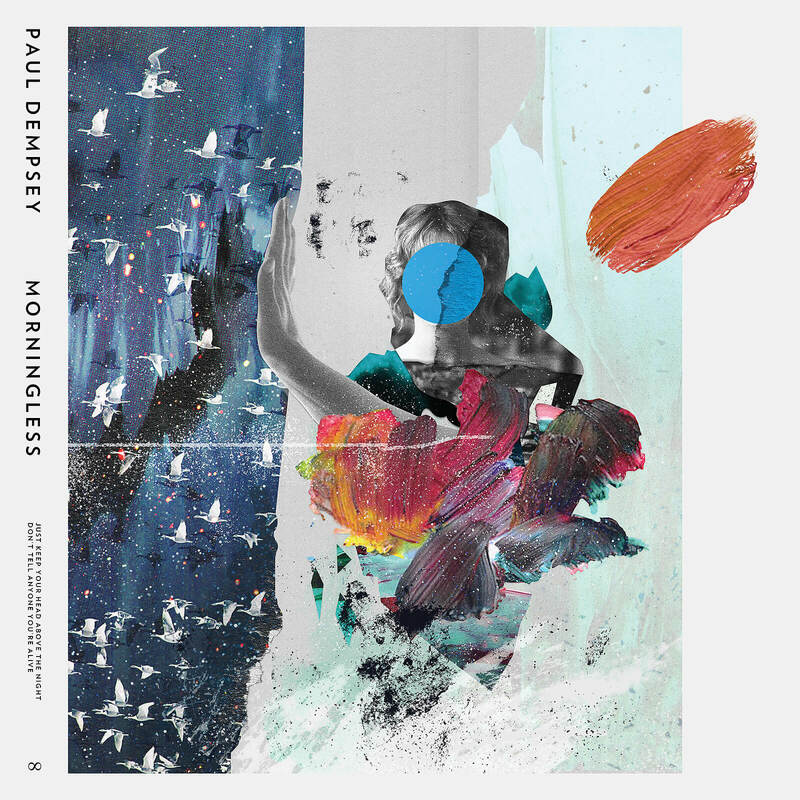 The first single to be released on Feb 4th, 2016 was Morningless. 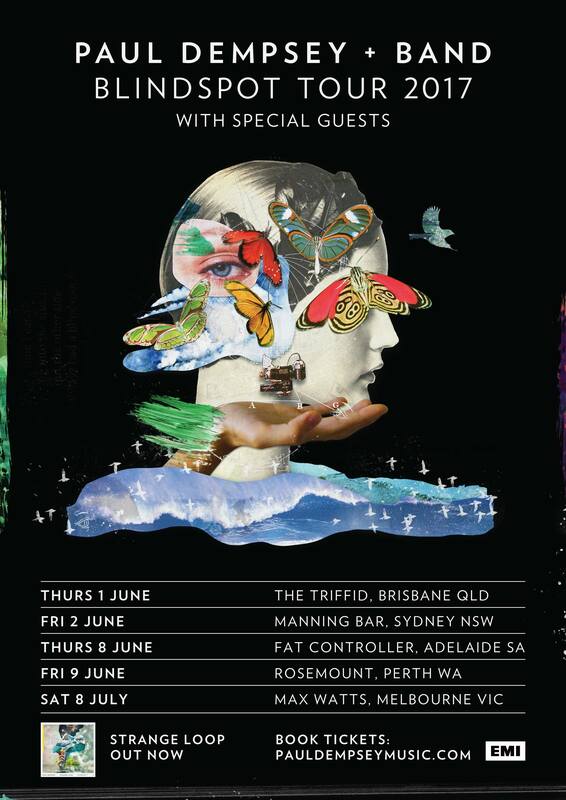 After a sold-out Australian cities tour, Strange Loop was released on May 13th. It received glowing reviews and debuted at No. 5 on the ARIA chart.